Despite a very rainy spring, we truly lucked out with BJ and Abby’s engagement session. BJ is our nephew and we have been waiting for this sweet couple to make things official for a while now. It was a treat doing photos with them because they are so much fun. 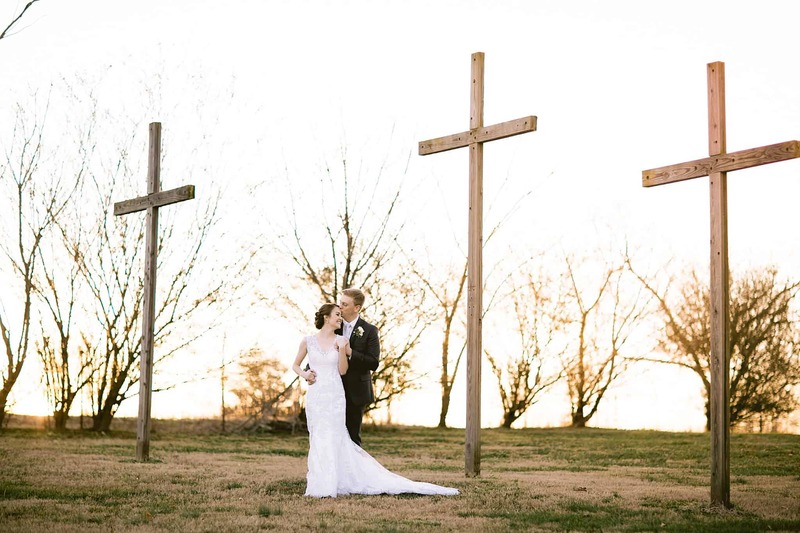 Abby choose a great location, and BJ was ready to make his bride laugh and beam with joy in their photos. Aiming for some blooms was a tough task because of several freezes after they first started to pop out, but Abby stood her ground and we are so glad she did, because the timing was absolutely perfect for these two. Just look at the dreamy sunlight at the bottom of this post! Here are a few faves from our afternoon of blooms, giggles and sunshine. Might be my new fav ring shot (no photoshop needed!) That twirl though! !